Lawyers for eight immigrant families separated under Trump administration policy filed claims Monday against the U.S. government demanding $6 million US each in damages for what they describe as lasting trauma. 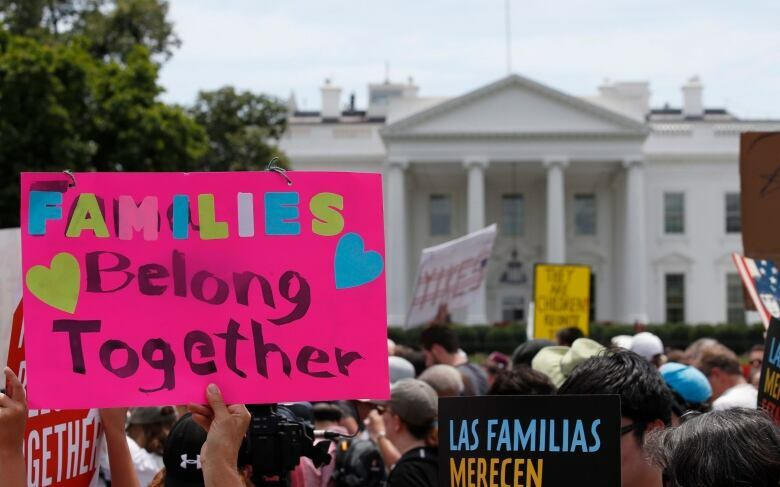 Lawyers for eight immigrant families separated under policies enacted by the administration of U.S. President Donald Trump filed claims Monday against the U.S. government demanding $6 million US each in damages for what they describe as lasting trauma. 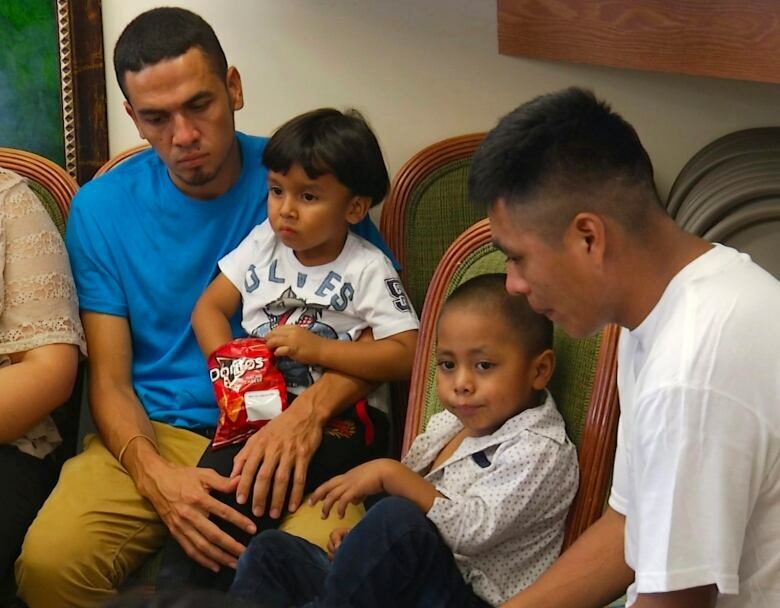 The parents accused immigration officers of taking their children away without giving them information and sometimes mocking them or denying them a chance to say goodbye. The claims allege that many children remain traumatized, including a seven-year-old girl who won't sleep without her mother and a six-year-old boy who is reluctant to eat. The Trump administration has acknowledged it separated more than 2,000 families last year through the implementation of a zero-tolerance policy intended to crack down on Central American migration at the U.S.-Mexico border. Government watchdogs have also said it's unclear how many families were separated in total because agencies did not keep good enough records as the policy was implemented. In one claim, a Guatemalan woman alleges she was detained in May with her five-year-old son in a type of temporary detention facility nicknamed a "hielera," or icebox in Spanish. When they arrived in Arizona, the claim alleges, an immigration officer told her the law had changed, that their children would be taken, and that they would be deported. She says the officer then told her: "Happy Mother's Day." 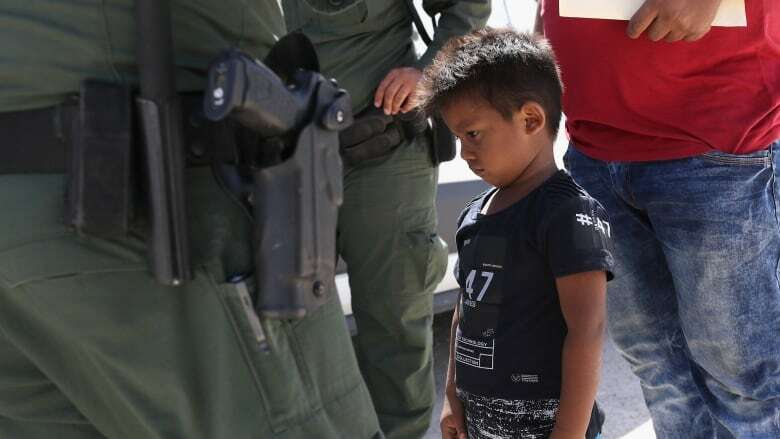 Stanton Jones, a lawyer for the families, said the families were entitled to monetary damages because of the U.S. government's "inexplicable cruelty." HHS spokesperson Evelyn Stauffer said the department couldn't comment on the claims, but that HHS "plays no role in the apprehension or initial detention" of children referred to its care, including children who were separated from their parents by immigration authorities. The U.S. Department of Homeland Security did not respond to a request for comment.